This young boy poses for a photo after getting his face painted. (Photos :Marlon Reid). 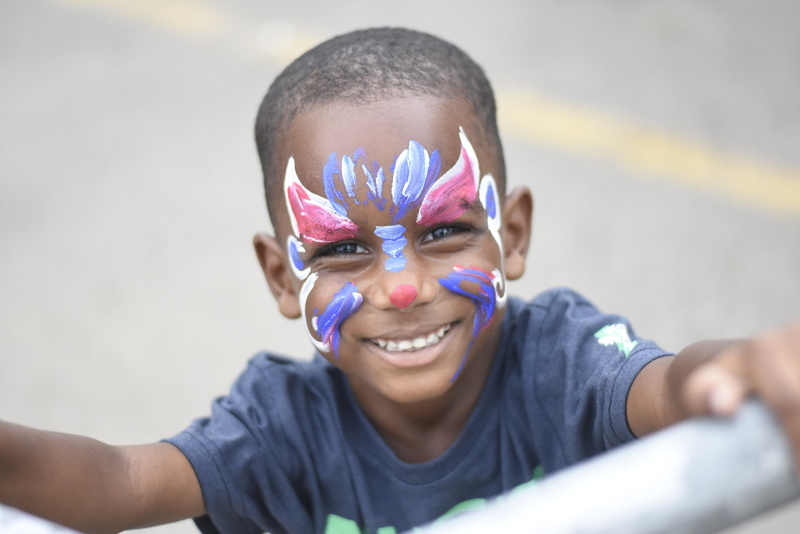 The Urban Development Corporation (UDC) pulled hundreds to its southern car park at the waterfront in downtown Kingston last Friday, for the all-day-long Harbour Fest. 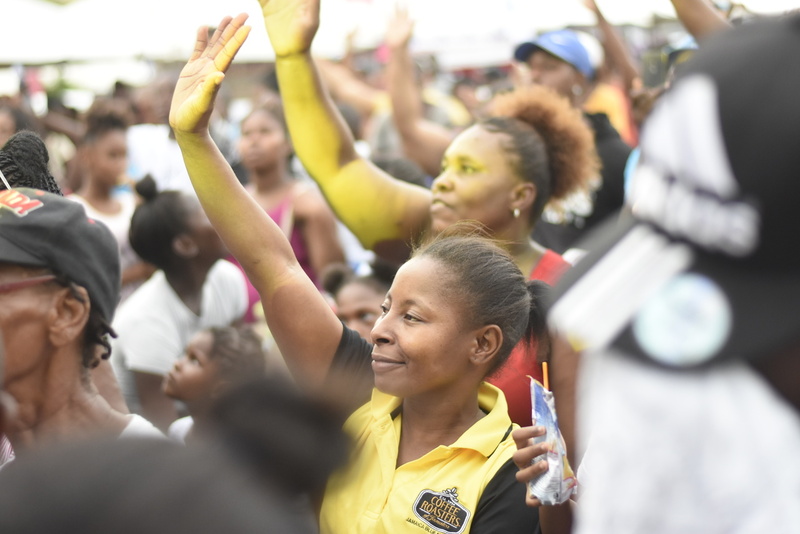 The government entity used the event as a means of giving back to the community and as a broader initiative of driving development within downtown Kingston and the revitalisation of Kingston waterfront. Throughout the day, there were various giveaways from many of the event’s sponsors, including Digicel. There were also different fun activities with booths that were full of curious individuals, some of whom also made purchases. 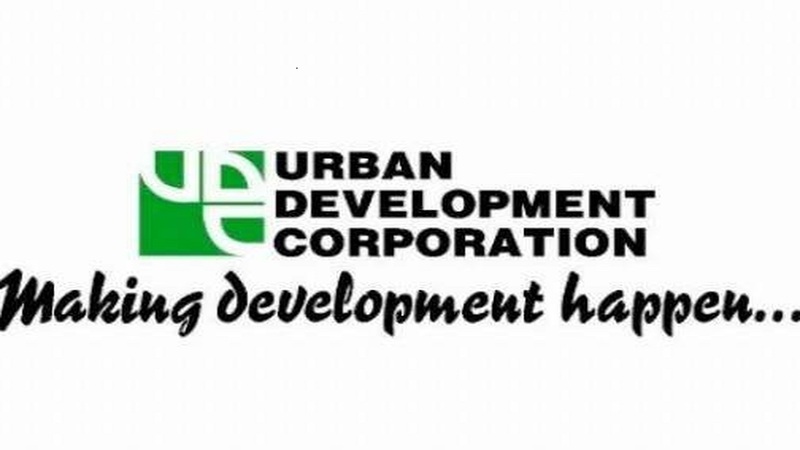 Among the giveaways were tickets to attend UDC managed properties, Dunn’s River Falls and Park, Reach Falls and Green Grotto Caves. Michelle Tracey, UDC’s Marketing Manager, said, “the Kingston waterfront has always been known for the entertainment, the arts, food, music and culture, so we want to bring that vibes right back to the waterfront. 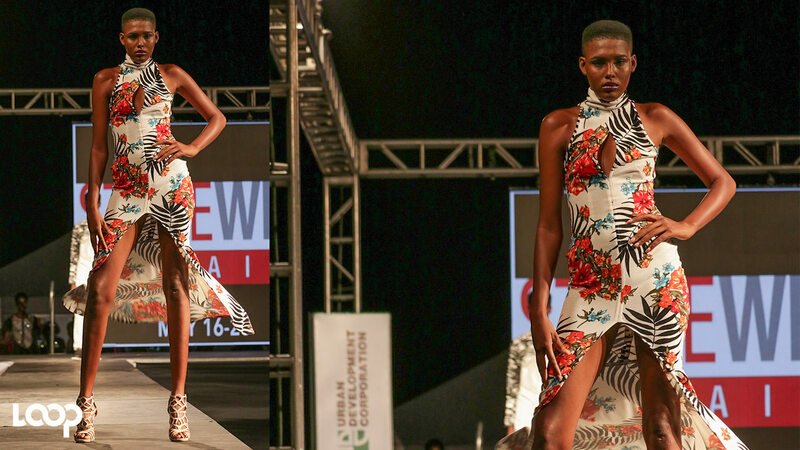 “So we wanted to encourage other events to be taking place along the waterfront and so we saw it fitting to host this event in partnership with Digicel, who is our main sponsor,” Tracey said. 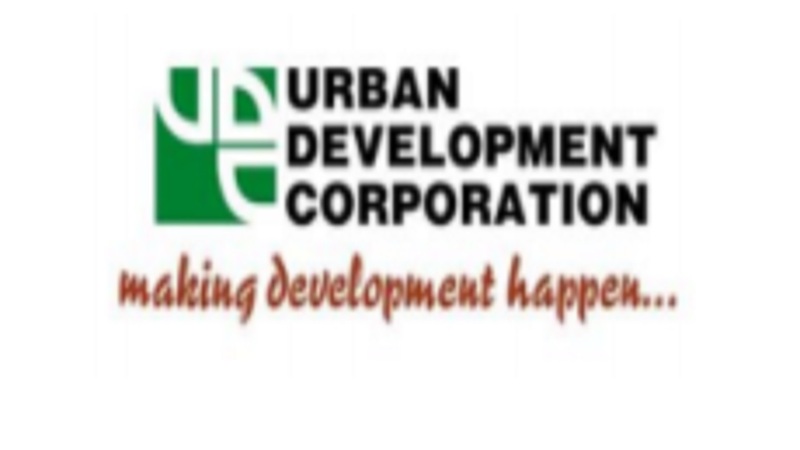 According to Tracey, the UDC was pleased with the turnout for the event with sponsors also expressing delight at the support it got, which also helped to give an economic boost to the individuals living in the downtown region. She said, “children are going back to school, we want to send them back out encouraged. We want to give the parents a little boost. We know that the back-to-school shopping has been hectic and we just want to give them a reason to feel relaxed, to smile and to feel pumped and ready. “Of course, there is the economic value that an event of this nature adds as well. We have members of the community who are vendors as well and showcasing their products and services inside the venue,” Tracey said. The day’s activities ended with a stage show that included performances from Marion Hall, 2017 Digicel Rising Stars winner Short Boss, Wayne Marshall, Etana and Chi Ching Ching.